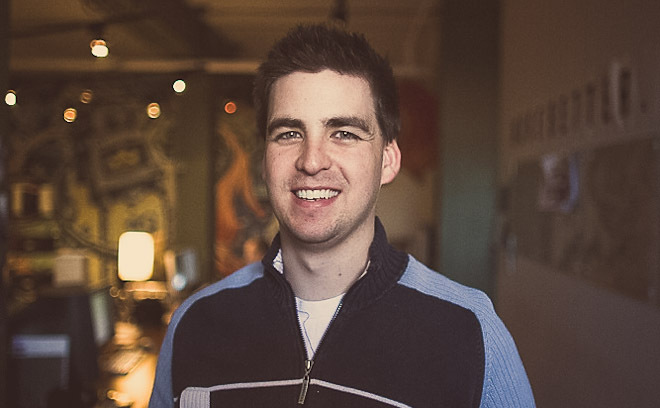 Steve Seeley is a motion graphics designer, animator, and director based in Calgary, Alberta. He is also co-founder of Studio Dialog, which he runs with his business partner, Robb Thompson. For over 14 years, Steve and his team have been creating motion graphics for the television, film, and print industries. Steve’s many awards and accolades include a Gemini Award for Best Achievement in Main Title Design, a number of AMPIA Rosies for excellence in motion design and visual effects, as well as recognition from Applied Arts magazine, the Webby Awards, One Show, and Ad Rodeo.